Home > 2016 > Event > THE WORLD > 7 wildcard players decided for THE WORLD 2016 GRAND FINAL! 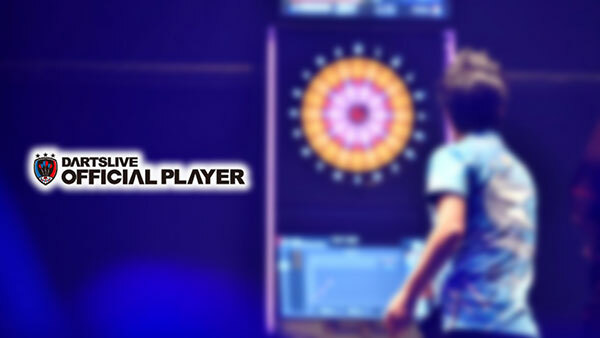 THE WORLD 2016 GRAND FINAL will be held to name the "True No.1 Player of the World". 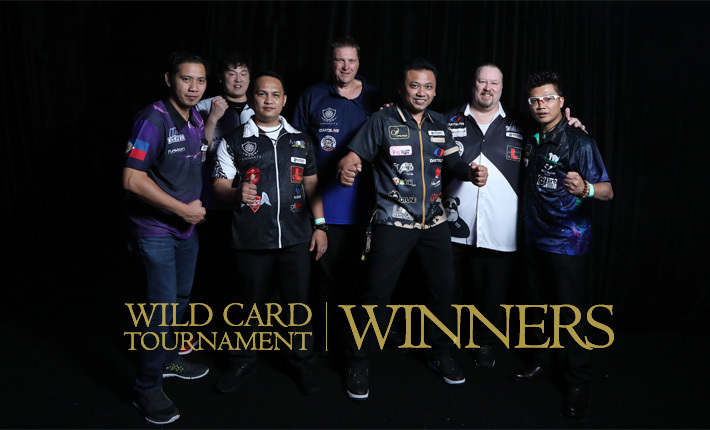 The 7 winners of WILD CARD TOURNAMENT will compete in the supreme tournament. Now all 16 contestants are decided for GRAND FINAL. "True No.1 of the World" will be declared on Sun Dec 4.